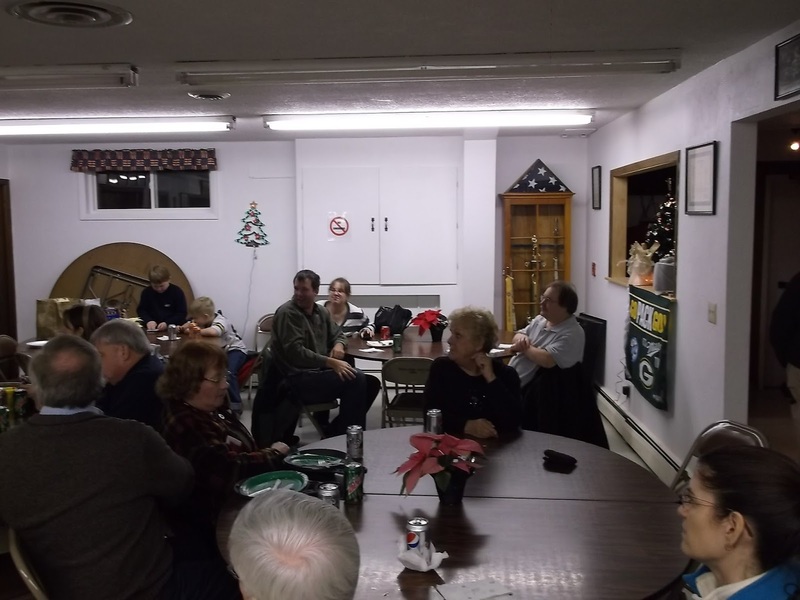 The annual Green Bay Mike and Key Club Christmas party will be held on Sat Dec 15th at the American Legion at 1708 N Irwin Ave Green Bay. Social hour will start at 5 with dinner at 6. Please bring a dish to pass and your own table settings. 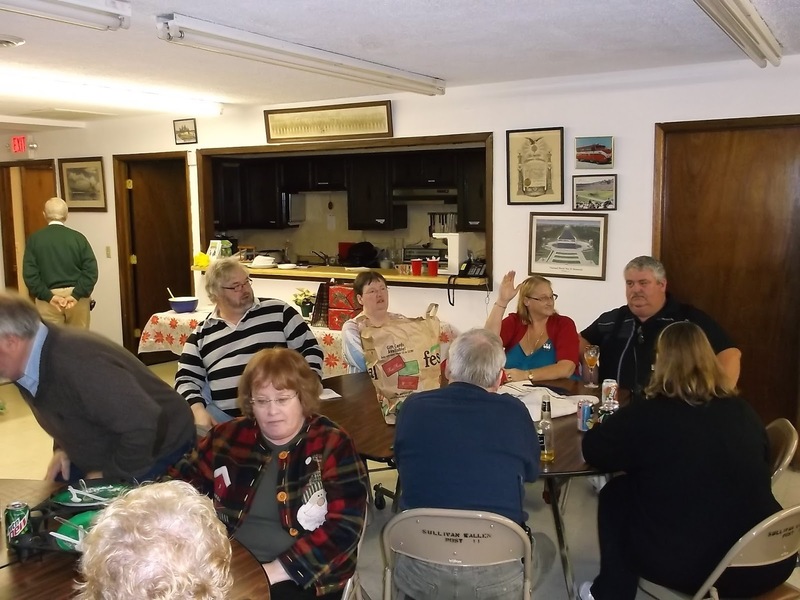 The club will provide soda, if you require adult beverages you will need to provide that. Please also bring a white elephant gift if you wish to participate in that. feel free to email Kevin with any questions. Hope to see everyone there. 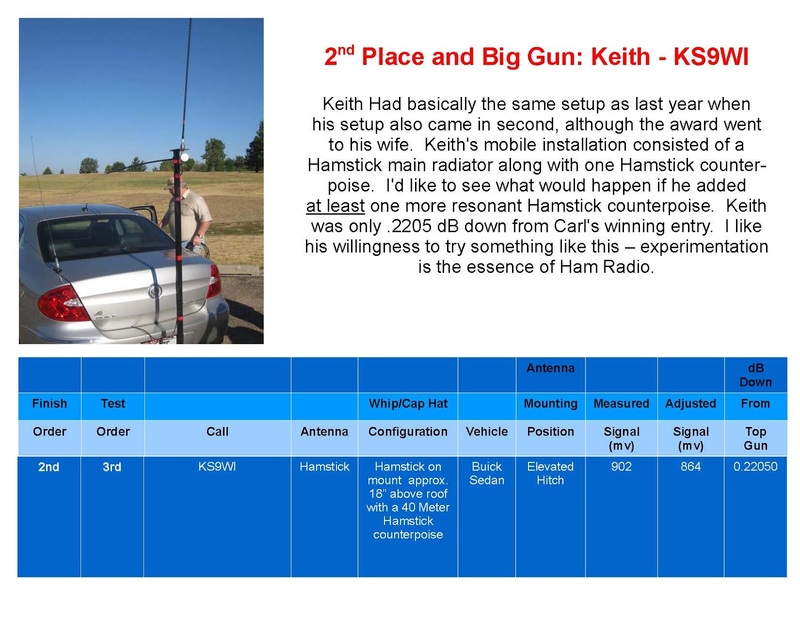 I figured since we hear about this every meeting, here is the official results of this years antenna shoot out. The guy who took second looks awfully familiar. A idea for some people out there. 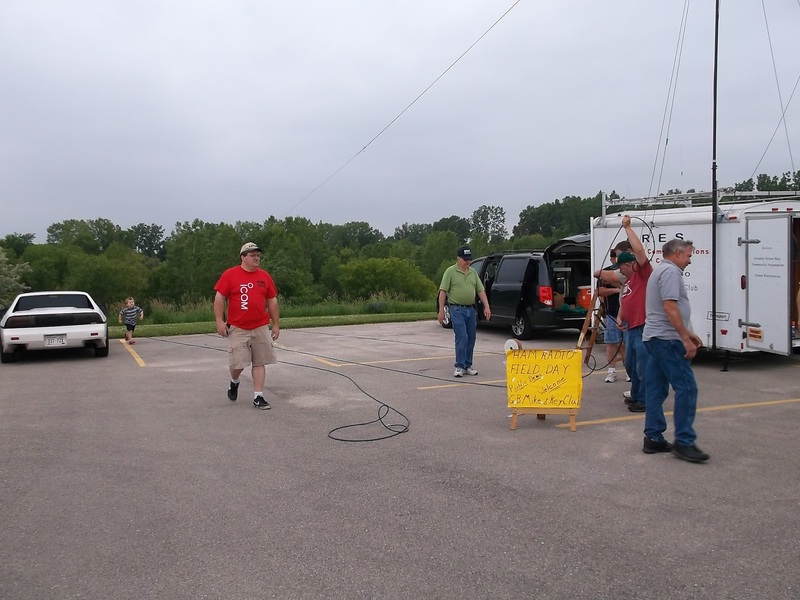 The annual Green Bay Mike and Key Club corn roast/picnic will be held August 11th at 11AM at the Veterans Memorial Park in Denmark WI. This park is right downtown in Denmark WI. 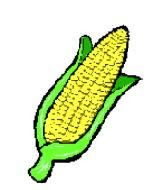 The club will provide corn, brats and soda, please bring a dish to pass and your own utensils. Also bring any other meat you would like to cook on the grill. Lets see a huge turn out for this. 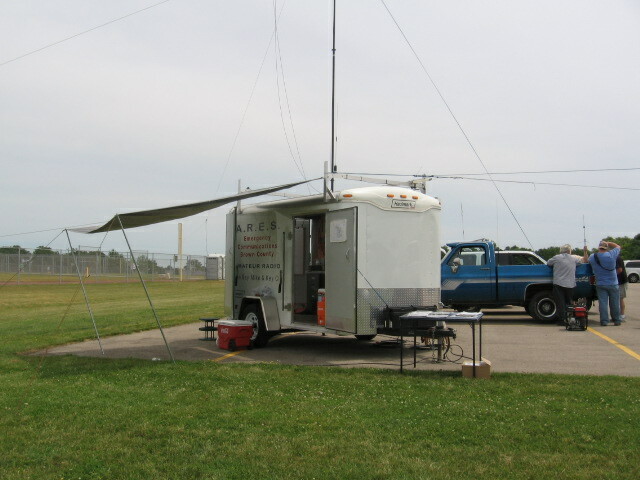 If you need directions we will be listening to the 147.120 repeater the day of the event. 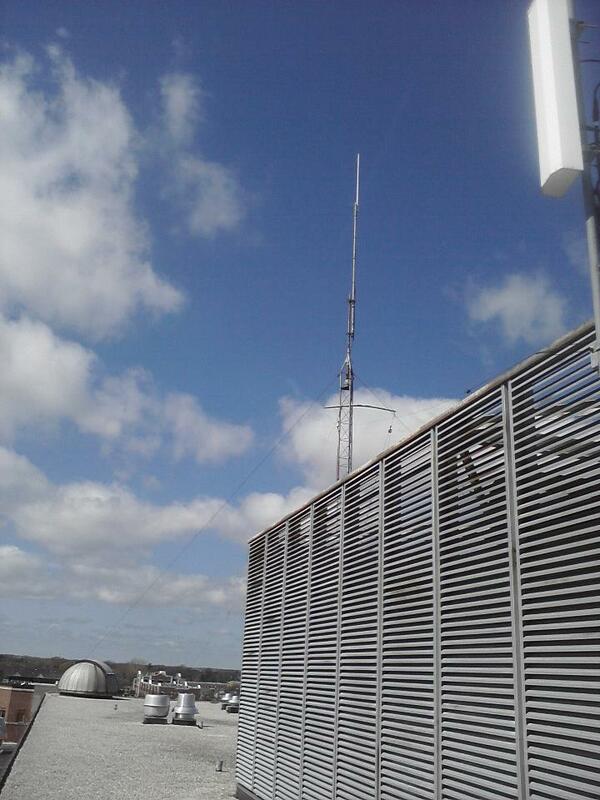 The club recently installed a dual band antenna for the K9EAM DSTAR repeater at St. Norbert College. 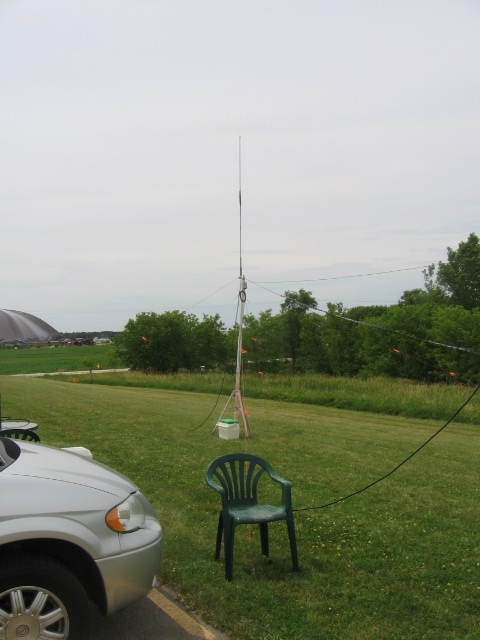 The uhf DSTAR repeater is currently using this antenna and seems to be working rather well. 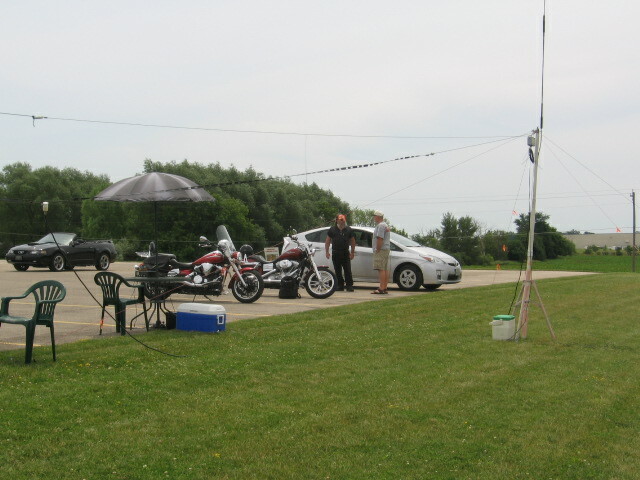 When we made the decision to install this antenna it was with the intent of using both vhf and uhf at the same time. To test this an APRS i-Gate was installed. 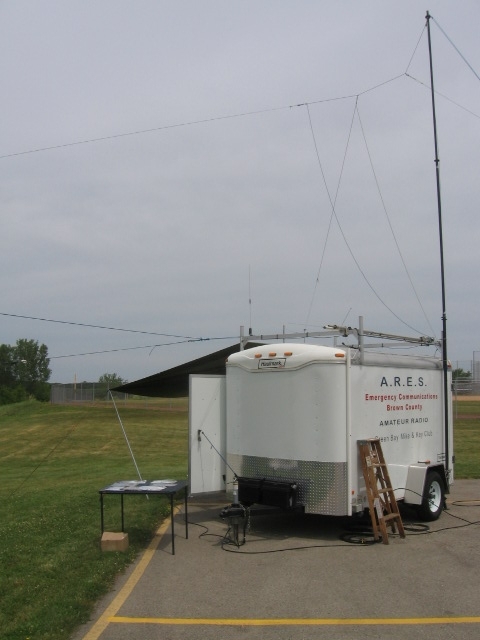 A diplexer, cables, tnc, and a radio was donated for this project. The existing power supply and computer for DSTAR were also used. 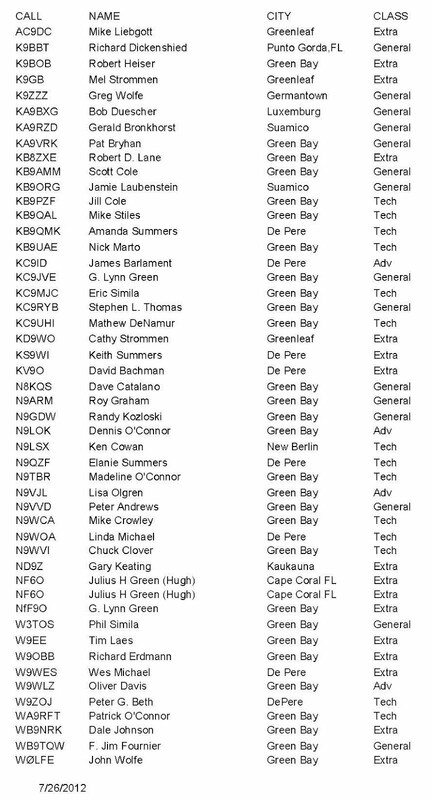 After fixing an interference issue the i-Gate has been running for a couple weeks and is hearing a lot of stations. 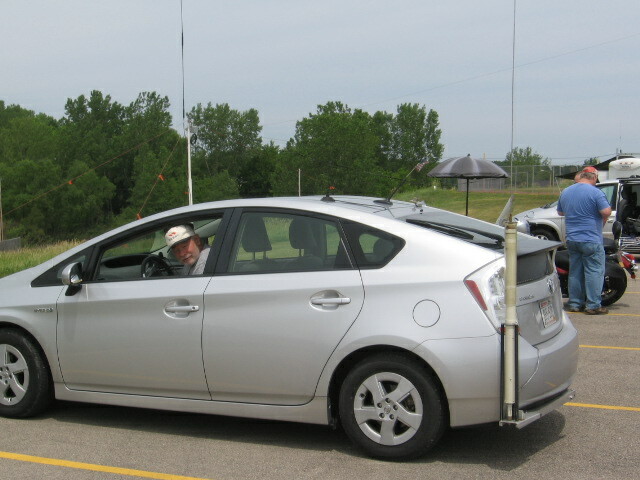 According to the internet site aprs.fi the station is hearing mobile stations out to about 25 miles. 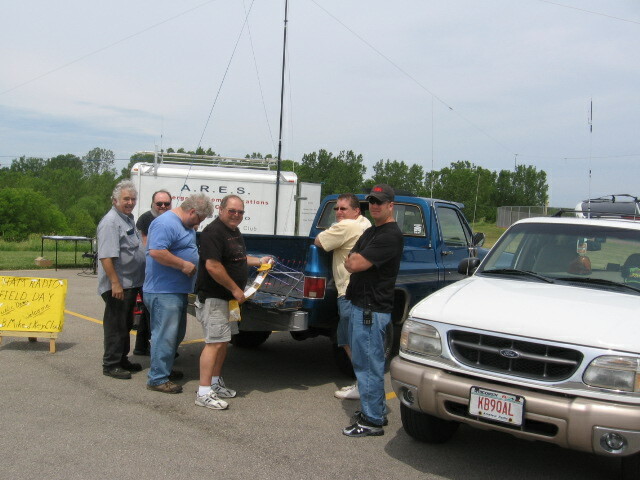 It is also hearing digipeaters from Milwaukee, Sayner, Traverse City MI, Marquette MI, with the furthest one being in Pickford MI at 210 miles away. The first is the MS walk in West De Pere starting at the high school at 9am. This is on April 22. Get hold of KA9BXG if interested in helping with this. The second is the March of Dimes walk at the Ashwaubenon community center. This is on April 28th, at 8am. May 12 is the Brat Barn at Festival Foods in De Pere. June 2nd there will be a Ham Cram and VE Testing session at St. Norbert's College. Gerald Van Den Wymelenberg, "Jerry Van", 95, passed away on Tuesday, Feb. 14, 2012, with family by his side and with him in prayer. He was born on Aug. 23, 1916, in the Village of Wrightstown, to the late Arnold and Eleanore Van Den Wymelenberg. On May 4, 1940, he married Marie Hendricks at St. Mary's Catholic Church in De Pere. In 2006, Gerald and Marie celebrated their 66th wedding anniversary prior to Marie's death on Dec. 2, 2006. The Van's have been longtime members of Annunciation Parish where Jerry was an usher and a member of the Finance Committee. Jerry graduated from St. Norbert High School in 1935. After graduation, he began working with his father at Van's Hardware on Dousman Street in Green Bay. The Van family operated the store until the sale of the business in 1973. In 1958, Jerry and John Van (his brother) purchased land and built the Downtowner Motel on Washington Street in Green Bay. The late Bernard Garot was also a partner until 1973. In 1993, the business was sold to Jerry's son, Paul. He continued working with his son in the business until 2010, when he became a resident of Renaissance Assisted Living. 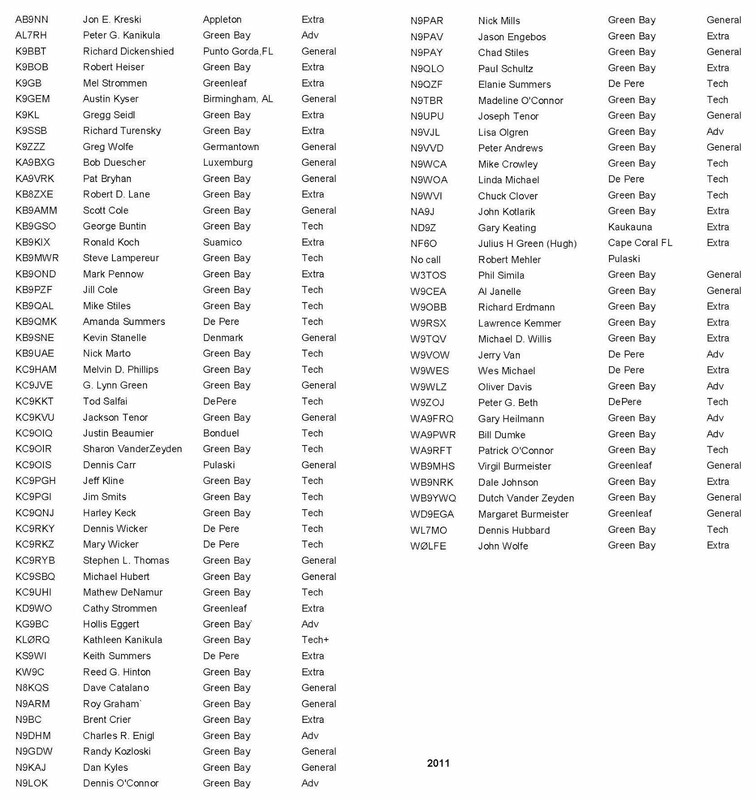 Jerry was appointed to the Green Bay Planning Commission from 1964 to 2004. 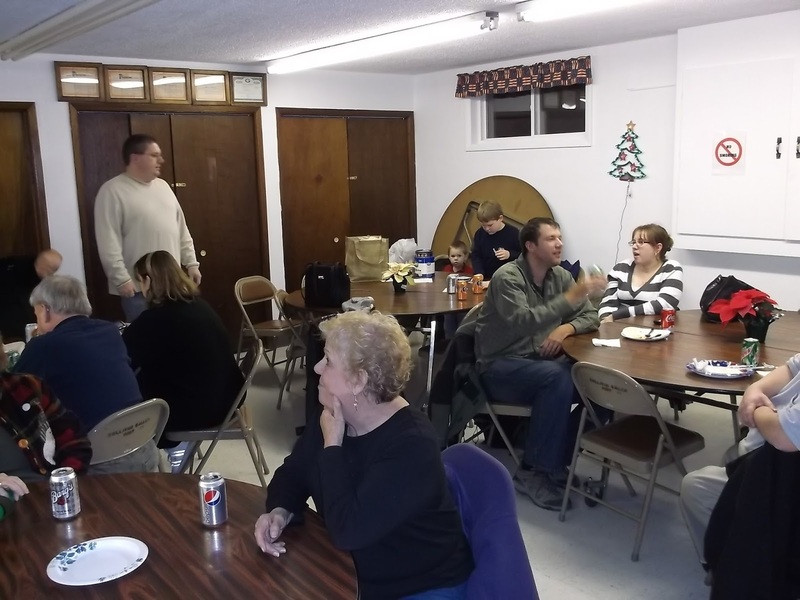 He also served on the Brown County Planning Commission from 1974 to 2001. Jerry was a founding member of the Ecumenical Foundation, which was formed in 1981. He served as Treasurer for the Newman Center at UW-Green Bay. Jerry was involved in the banking industry for 23 years serving as a Director for West Bank & Trust, United Bank, Valley Bank and M&I. He served on the Advisory Board of St. Mary's Hospital for 23 years. Jerry promoted and attended retreats at Monte Alverno Retreat House in Appleton for 37 years. He was a member of the Visitor & Convention Bureau for 25 years. He was also a member of the Knights of Columbus. 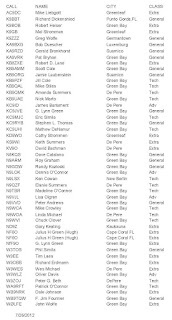 Since 1935, he was an Amateur Radio operator, with call letters--W9VOW. During the Korean War, he relayed messages for Army personnel to their loved ones in the Green Bay area. 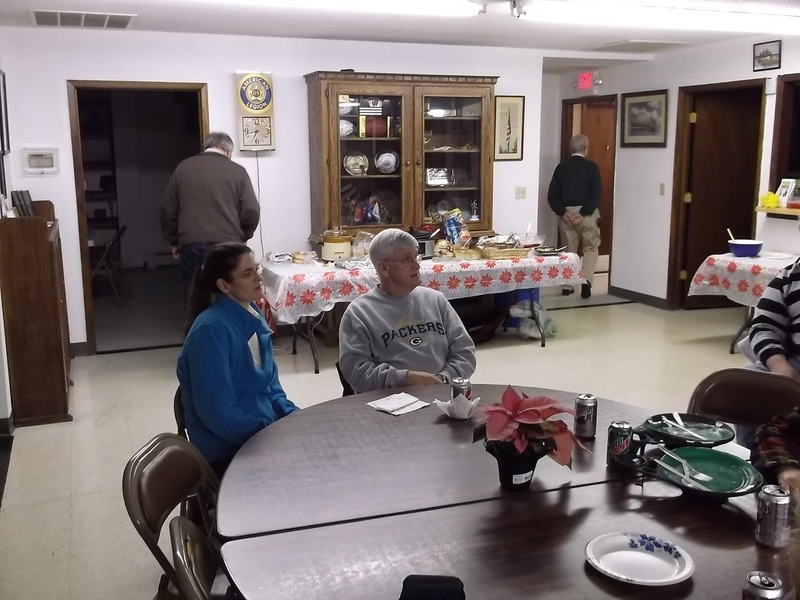 He was a Charter Member of Green Bay Mike & Key Club since 1946. Most important to Jerry's life was his wife, Marie and the wonderful family that they nurtured together. He "lived his love" for God and family. He is survived by four children and their spouses, Rosemary (Wade) Ritchie, Paul (Susan) Van Den Wymelenberg, Jean (Arthur) Wieber, Helen (Kenneth) Fisher; 11 grandchildren, 18 great-grandchildren and one sister, Ruth Merkey. Jerry was preceded in death by his wife, Marie; infant daughter, Carol Ann; and a great-grandson, Ryan Fischer. He was also preceded in death by a brother-in-law, Bill Merkey; a sister and her husband, Marcella and Al Albertson; a brother and his wife, John and Janet Van Den Wymelenberg; and Marie's brother and his wife, Sylvester and Helen Hendricks. The Van Den Wymelenberg Family wishes to express their gratitude to Dr. Daniel Lemkuil, Dr. Christopher Wolfram and the staff of Renaissance Assisted Living and Rennes Nursing Home for their special care and support. 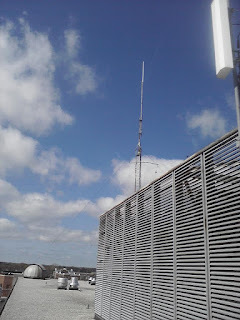 The 147.120 wide area repeater located on Scray's Hill now has battery backup. There was discussion at a previous club meeting on this and a motion was made and passed to install a battery. 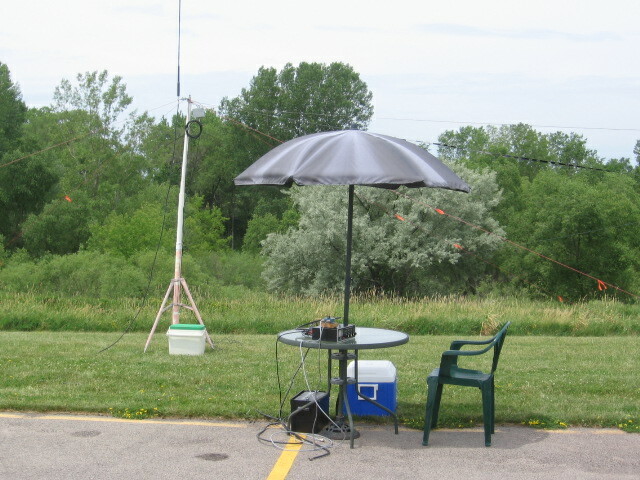 The battery installed is a 90 amp hour agm type telecom battery and should run the repeater for several hours of continuous use during a power outage. The Green Bay Mike and Key club will hold their annual banquet on March 9th at the Stadium View on Holmgren way. Social hour will begin at 5 and dinner begins at 6:30. The cost is 15 dollars and this includes chicken or fish. Fish being for the lent people in the group. 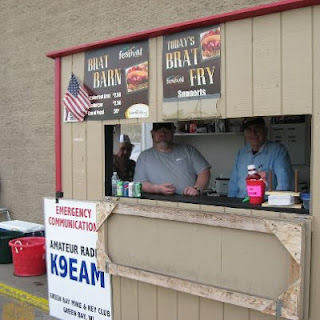 We need a head count by March 1st so please let John Wolfe(W0LFE)[w0lfe[at]sbcglobal.net] or Dave Catalano(N8KQS)[n8kqs[at]arrl.net] know how many people you will be bringing. 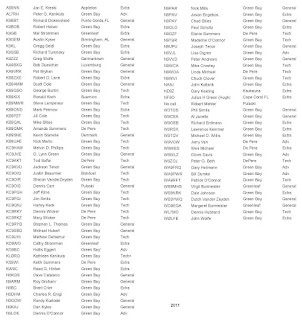 Lets see if we can have a little bigger turn out than last year. Any questions feel free to email KB9SNE at KB9SNE@yahoo.com. There will be VE Testing @ St. Norbert College on Feb 18th @ 9:00 in room 223 of the J. M. Science Building. You will need to bring a copy your current license and the original. Also you need to have 2 forms of ID.... at least one needs to have your picture on it. Test fee is $15.00. Good luck.